beyond the boundaries of most Dental Practices. We are always at the forefront of the latest research in dentistry and use the most up-to-date methods and technology to help our patients' achieve their desired smiles. 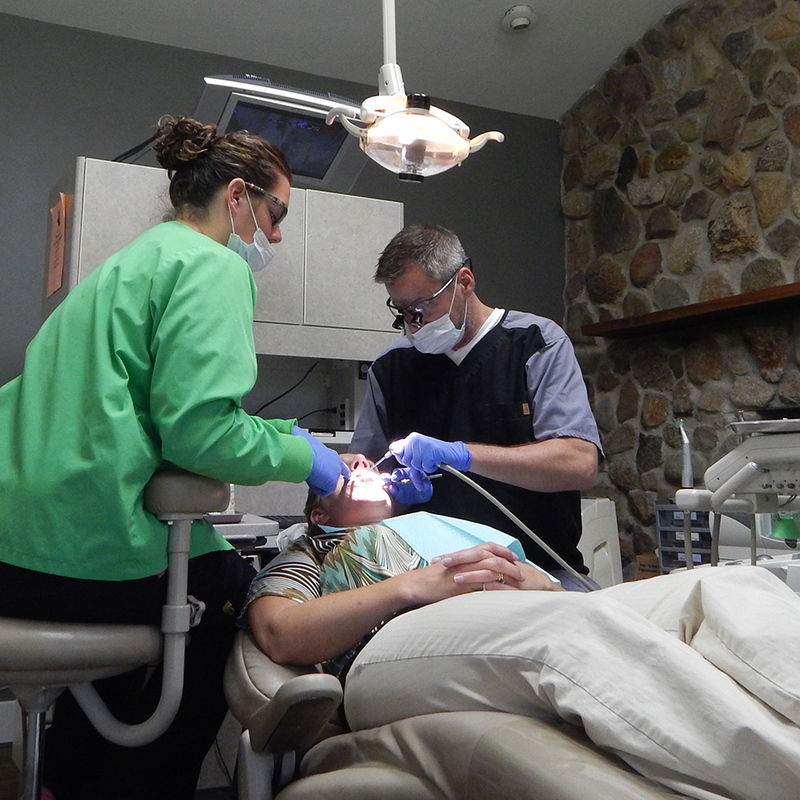 At the MidWest Center for Laser Dentistry in Hudson Michigan, we perform a wide variety of general dental procedures, so you can be rest assured that your services will be performed by skilled and experienced medical professionals. With state-of-the-art equipment and an expert staff dedicated to your dental health, we offer best-in-class dental care. Our commitment is to provide the highest quality of dental care for our patients, and we want to do the same for you. For more information or to schedule an appointment, please contact us today! A Percentage of every sale of Venus White is donated to support breast cancer. See how Opalescence can boost your confidence by giving you the stunning, brilliant smile you've always wanted. The perfect product to whiten your teeth wherever and whenever you want. We use laser dentistry as a safe and effective treatment for a wide range of dental procedures such as tooth decay, gum disease, and biopsy or lesion removal. Millions of teeth are treated and saved each year with root canal treatment. Learn how root canal treatment can relieve your tooth pain and save your smile. A professional teeth cleaning is a procedure in which MidWest Center for Laser Dentistry uses a variety of tools to help deep clean your gums and the surface of your teeth. We perform a wide variety of general dental procedures, so you can be rest assured that your services will be performed by skilled and experienced medical professionals. "In honor of our Grand Opening we are offering half off all bleaching kits!"